CD in 6 pannel Digipak 2nd + bonus tracks. Info: The German ritual-folk-formation :Golgatha: was founded in 2004 by Christoph Donarski. The first full length album ‘Waste Land’ after two compilation tracks appeared in an edition of 100 hand-numbered CD-rs. Status: Only 3. cooies available! 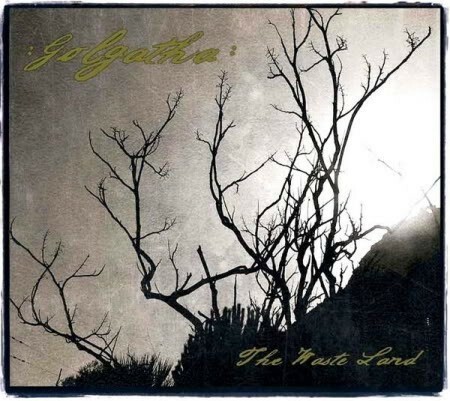 Customer evaluation for "Golgatha - The Waste Land CD (2nd)"